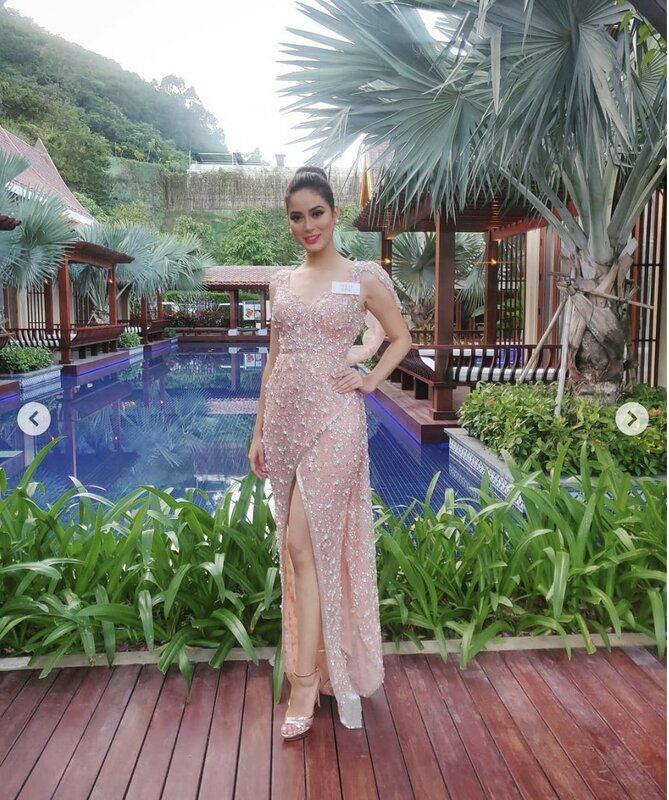 Miss World 2018 will be held in Sanya, China - 9th November to 8th December. a. Download Mobstar Application from your App Store for free. b. Sign up using your Facebook account or email. Then login to your Mobstar account. c. Type "Shrinkhala" on the search box, it is the one with a verified ✔️ sign next to her name. d. Follow her account on Mobstar. e. Like her posts by swipe to the right 👉🏼 and write genuine comments in the comment section.